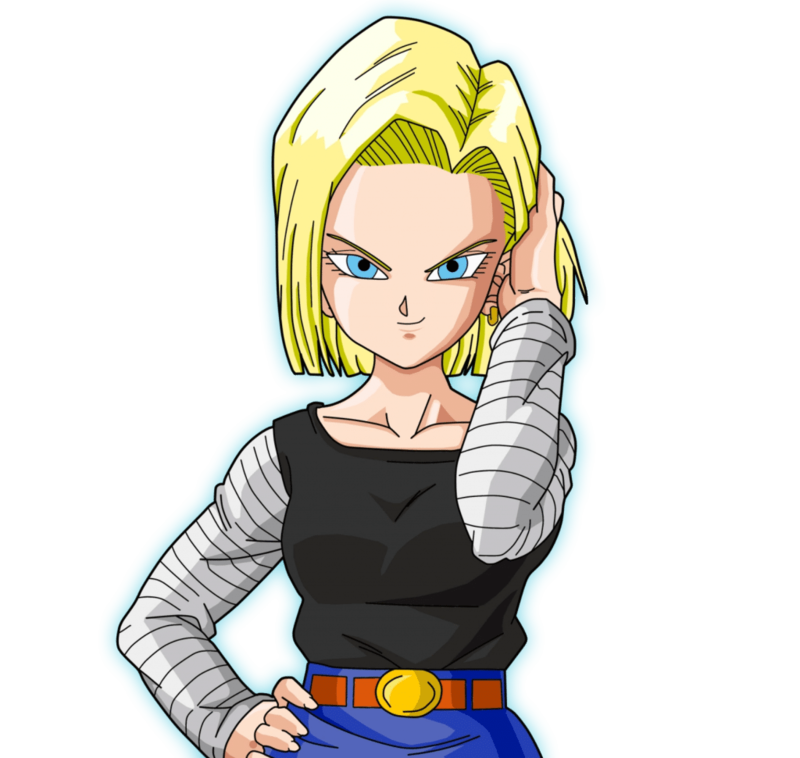 Android 18, originally dubbed ‘Lazuli‘, is the twin sister of Android 17 and is an experiment of Dr. Gero. Similar to Android 16, Lazuli was created due to Gero’s eternal vendetta against Son Goku. After being resurrected by the Dragon Balls, Android 18 settles down with Krillin and has a child called Marron. 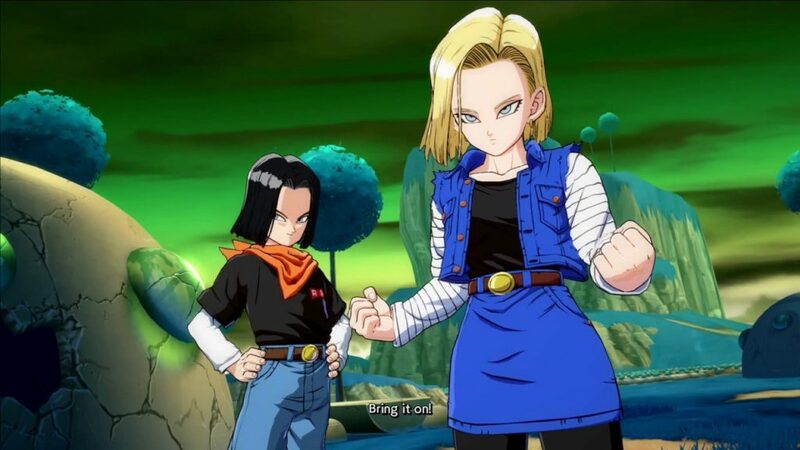 Android 18 is a popular character, known for her troublesome combos with her twin, Android 17. After hitting an enemy with the heavy attack, use Android 18’s Destructo Disc to further damage the airborne foe. This combo uses Android 17 to knock up the enemy. After using 18’s Back Grapple, follow up with a Super Dash to knock the enemy higher. Then, follow up with a jumping light attack, jumping heavy attack, and finally a jumping heavy attack. After calling 17 to rush the enemy, use a medium attack to confirm a heavy attack which will send the foe into the stage’s boundary. Then, pursuit with a Super Dash and use jumping medium attack to deny the victim recovery. 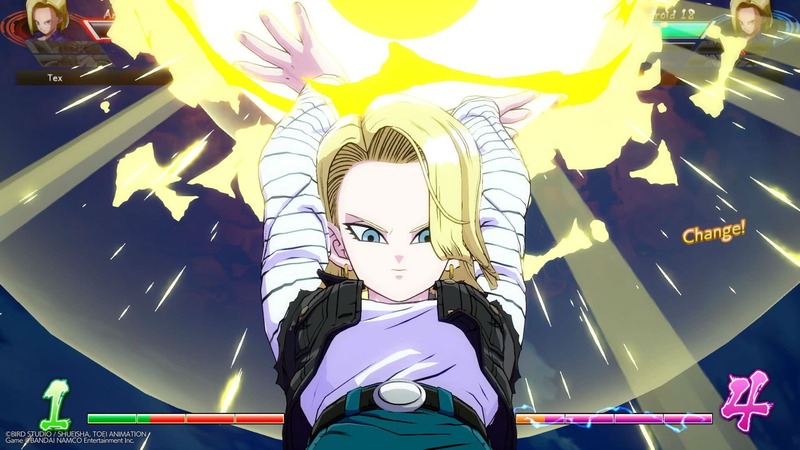 Immediately afterwards, use 18’s jumping down heavy to knock the enemy upwards, finishing the combo with Android 18’s Energy Wave.